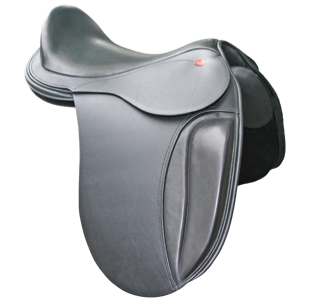 S tree fits a typical Thoroughbred shape with a high steep wither pitch & straight back on profile. IC tree fits muscular shouldered breeds (Warmbloods, Stationbred) with a sloping ribcage & short coupled. 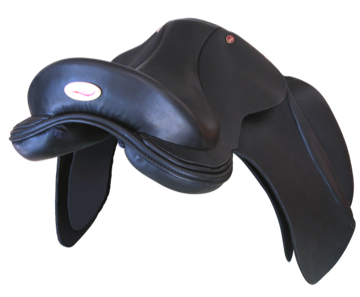 Once the tree shape is determined for your horse - a saddle is made. 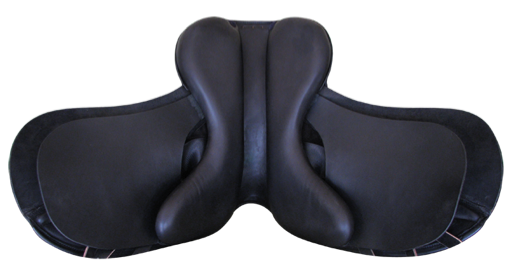 We don’t hold stock - saddles are made to specification. Varying leather types, and a variety of leather colours, piping & stitching are all available at the same price. 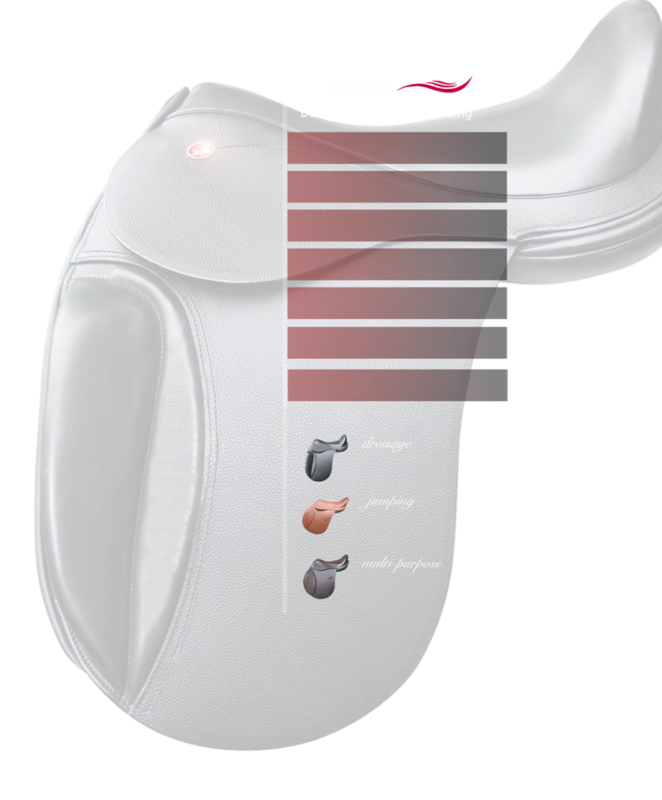 You have the choice of a dressage, jumping, multi-purpose or endurance saddle - each have elements that are specific to their requirements.